If your car is stolen, drive like a girl will use GPS information from the telematics box to help find its exact location & liaise with the police. The black box we fit to your car provides you with a theft tracking system. This means that if your car is stolen, you can contact drive like a girl and we will use the GPS information from the box to help find its exact location. If you believe your car has been stolen, please inform the local police and obtain a crime reference number. You should then contact our claims department on 0330 022 0123. 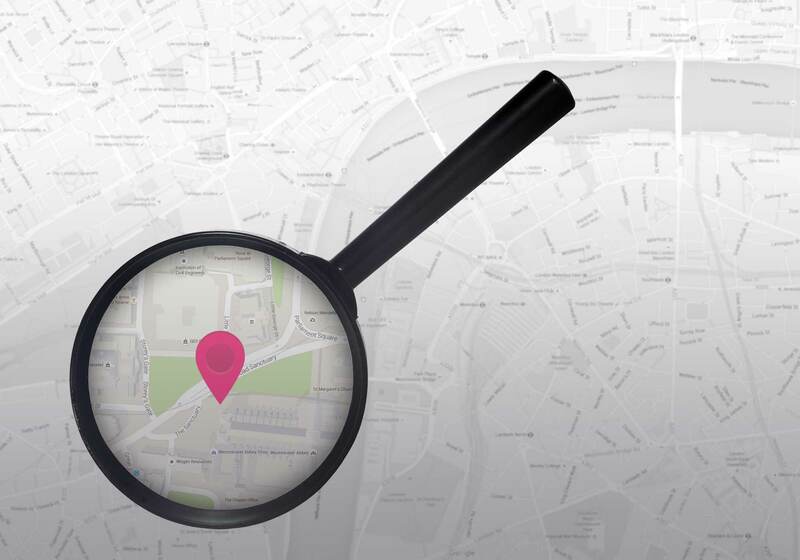 We will confirm your details, record the crime reference number and begin to monitor the location of your car, liaising with the police as appropriate. Hopefully, your car will be located and recovered undamaged. If your car is recovered but damaged, or not recovered at all, please contact our claims department on 0330 022 0123 and we will help you with your claim.